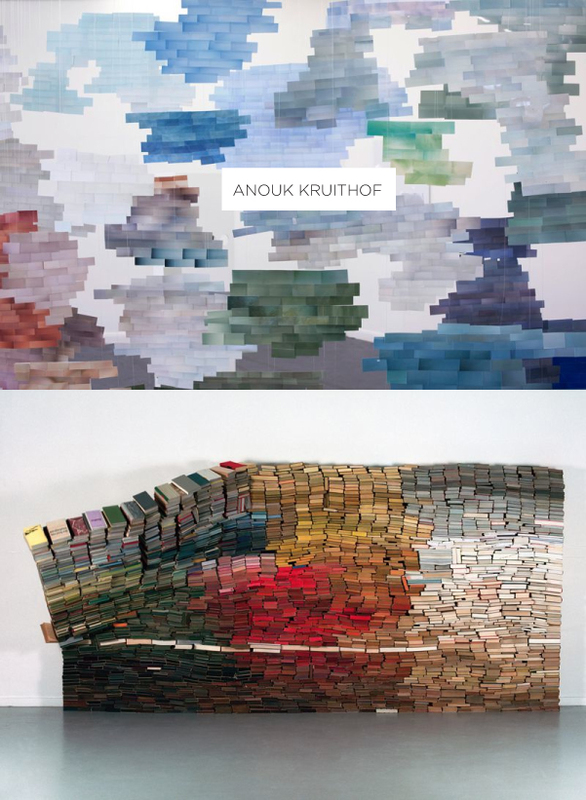 Anouk Kruithof from the Netherlands (currently residing in New York City) creates some absolutely brilliant stuff. Her conceptual work is interdisciplinary in nature where photography is the starting point. I am mesmerized and incredibly inspired by her work. Here are a few of my favorites she has created. To get an idea of Anouk's cool personality and conceptual mind, watch this video clip. "I really start with an idea, and once I go into the process, I get rid of the idea because when you start to work and let go, then interesting things happen." Wow, a sort of 3D Klee for the 21st century. Love it - brilliant antidote to a grey day - thanks!